Pest control services available in Ave Maria. 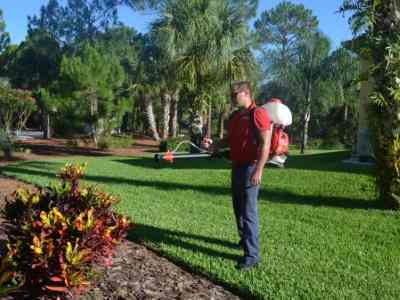 If you’re researching pest and lawn care management services for your residence or business in Ave Maria, FL. thanks for considering our services. If you have an ant or roach problem in your Condo or a termite/pest infestation in your residence or business we have the experience and use the most modern tools.